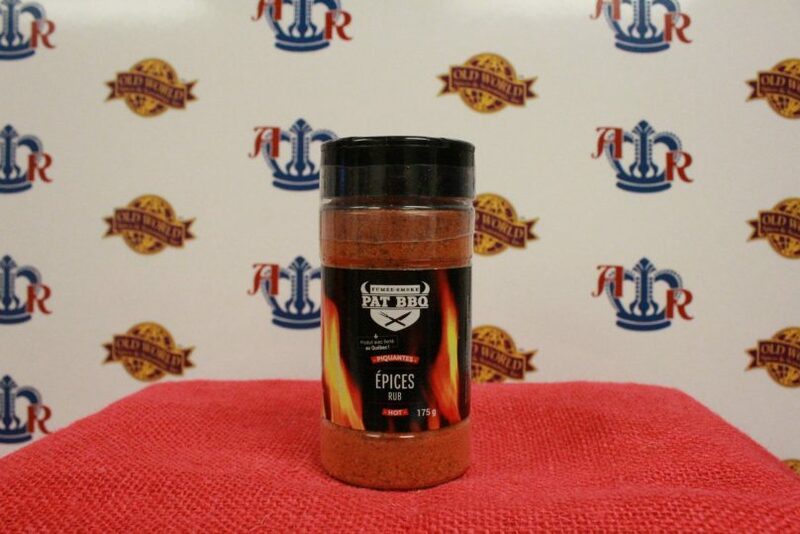 Do you have a BBQ rub worthy of being named the best BBQ rub on the planet? 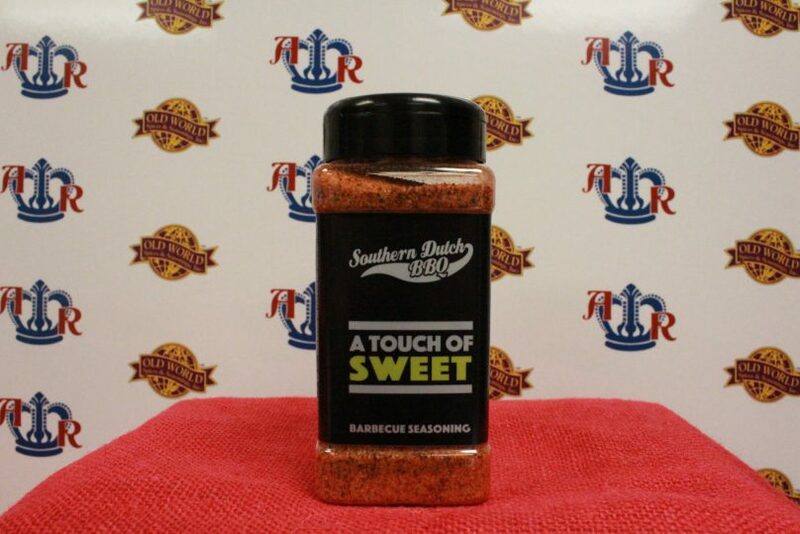 The American Royal is excited to announce the World Series of Barbecue® Rub Contest, presented by Old World Spices, Inc., will be hosted on May 11th, 2019. The 2019 Rub Contest Judging will take place at the American Royal Complex on May 12th, 2019. All judges must complete the application below to be eligible to judge the Rub Contest. Judges will be confirmed on a first come first serve bases. Filling out the application does not guarantee a judging seat. Seats are limited and all confirmed judges will be notified by the American Royal BBQ team prior to the event with further event specifics and information. Full results for the 2018 American Royal World Series of Barbecue® Rub Contest by category are below. Click here to read the 2018 Rub Contest Press Release.